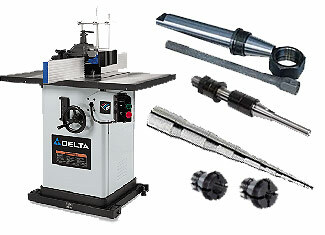 If you are in a pursuit of genuine Delta tool parts at most competitive prices then Repairtoolparts is the right way to go. 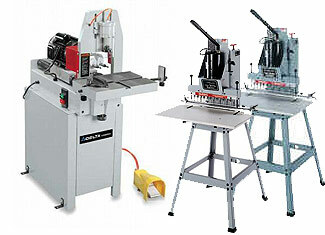 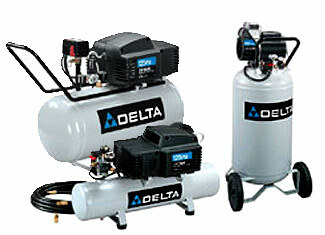 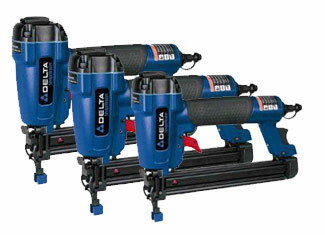 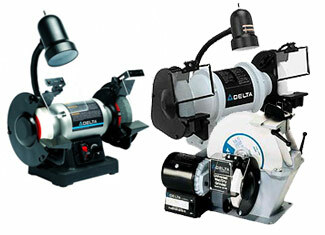 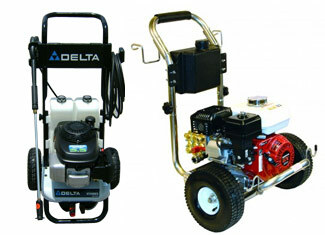 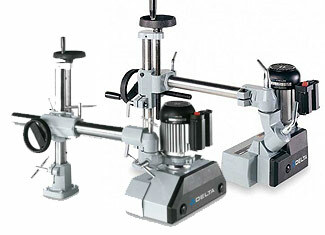 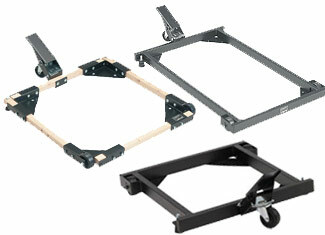 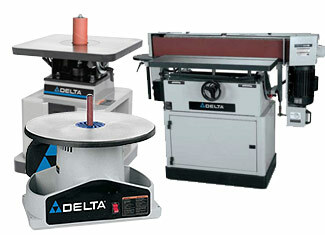 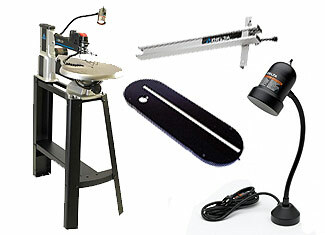 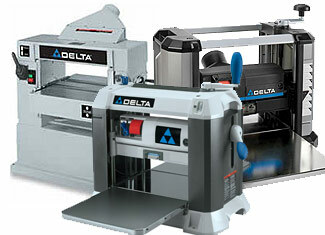 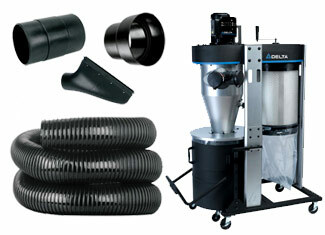 Here you can buy original Delta replacement parts for the complete range of tools and machinery manufactured by Delta. 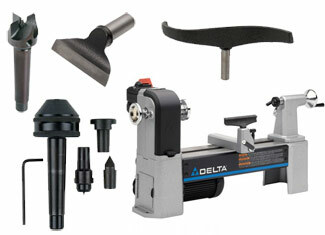 Replace the defected part of your Delta tool right now and make it as good as new. 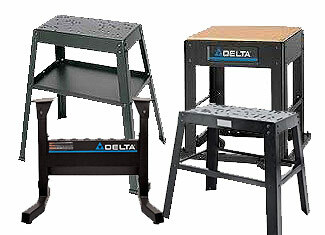 Repairtoolparts brings you boring machine parts, compressor parts, dust collector parts, pressure washer parts, planer parts, shaper parts, saw parts and hundreds of different other parts from Delta. 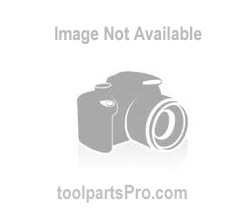 With Repairtoolparts’ “Repair Parts Finder”, it becomes ridiculously easy to find the part you need. 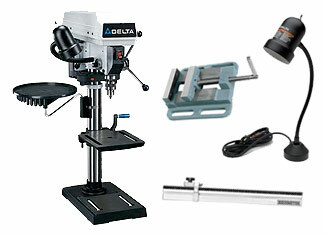 Just insert the tool model number or part number and you're good to go. 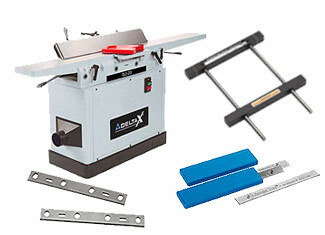 If you are having any difficulties, you can use our “Ask an Expert” form to make your voice heard or you can dial our toll free number 888 982 6540 for verbal assistance. 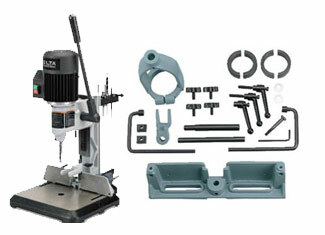 Offering premium quality at considerably lower prices and a noteworthy customer care and technical support are the consumer pleasing factors that Repairtoolparts takes pride in.